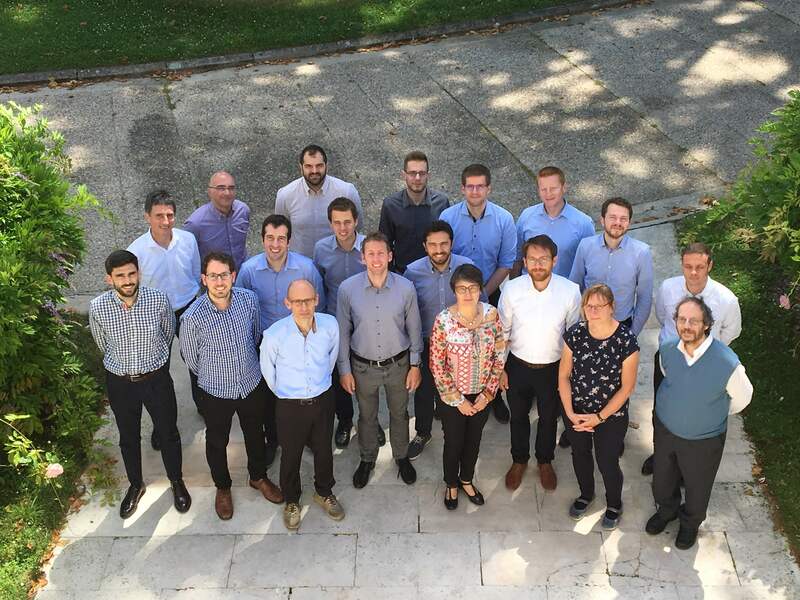 The OPTEMUS General Assembly and Review Meeting 2018 was successfully conducted on 6. and 7. of June at IFPEN in Paris. 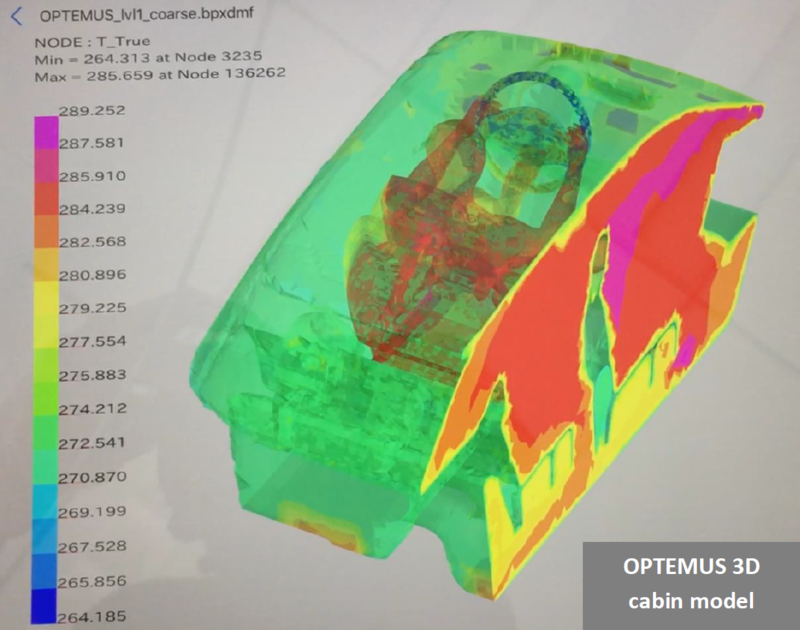 Andrés Caldevilla showed the efforts from DENSO in the OPTEMUS project on the Transport Research Arena (TRA) 2018 in Vienna with more than 1500 attendants. 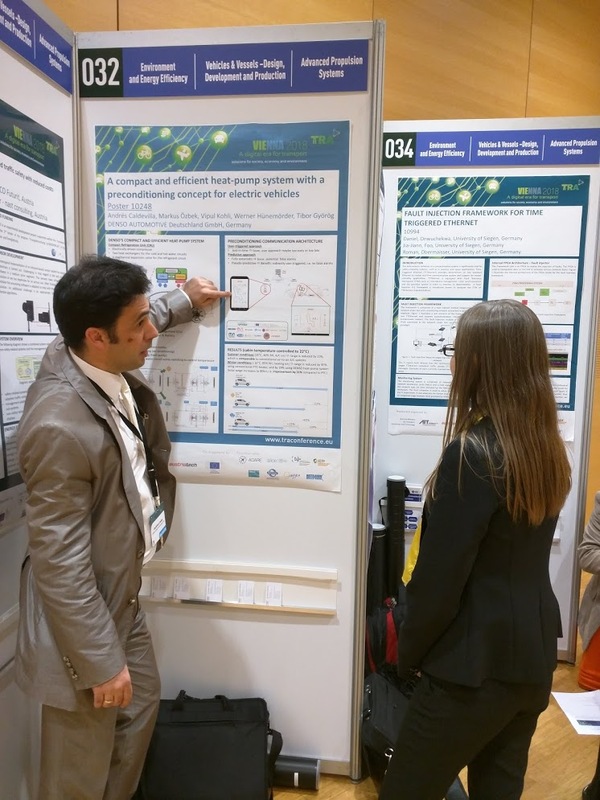 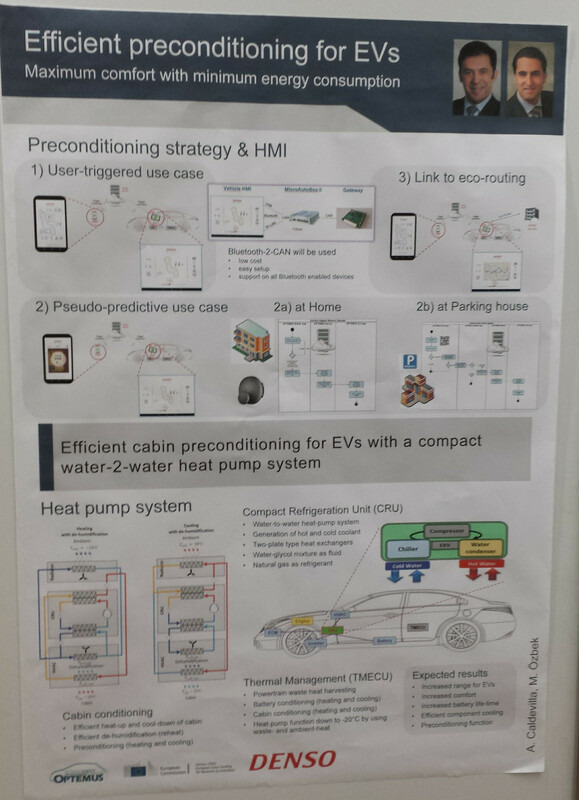 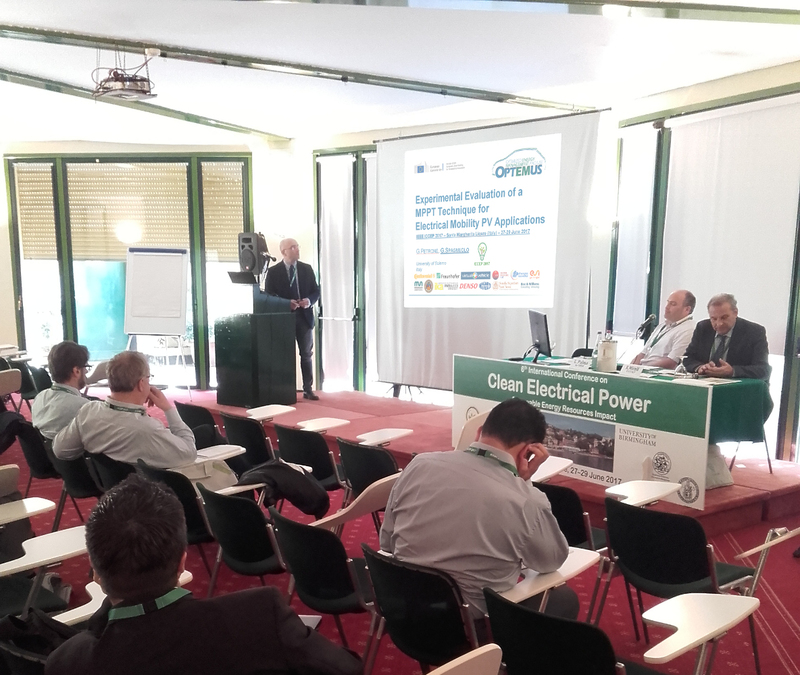 Antonio Sciarretta presented the paper “Thermal Management Optimization of a Heat-Pump-Based HVAC System for Cabin Conditioning in Electric Vehicles” at the Thirteenth International Conference on Ecological Vehicles and Renewable Energies (EVER) in Monaco. 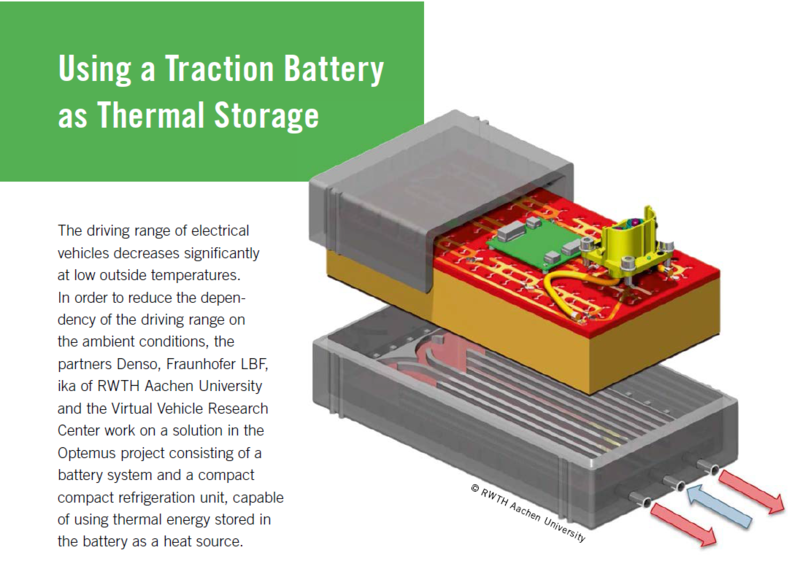 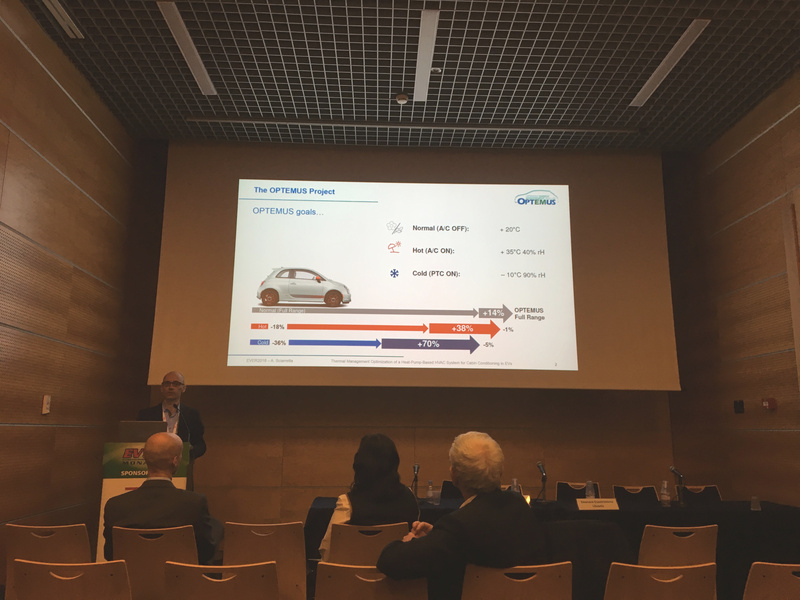 The presentation “Increasing the Electric Drive Range of EVs and PHEVs through New Concepts of Thermal Conditioning for ePT Systems and Cabin” was shown by Walter Ferraris (CRF) at the Thermal Management for EV and HEV Conference, which was held on 13-15 February 2018 in Berlin. 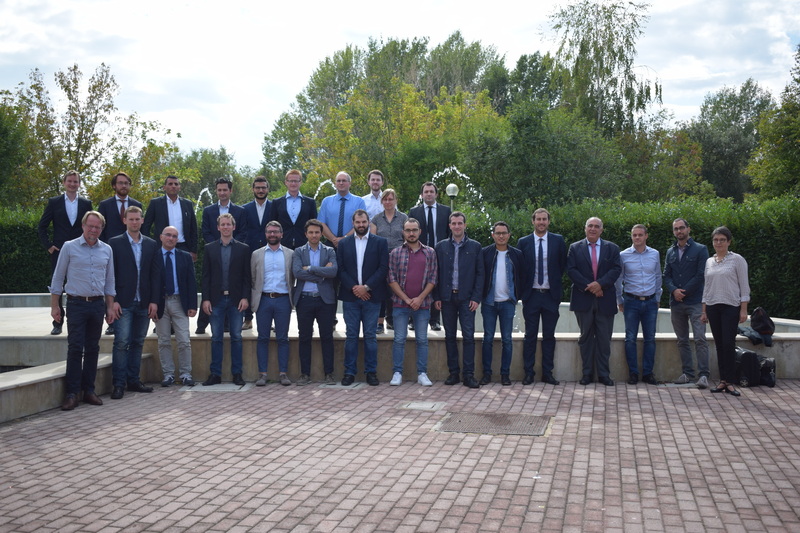 The OPTEMUS General Assembly meeting 2017 was successfully conducted on 27. and 28. of September at the University of Salerno in Italy. 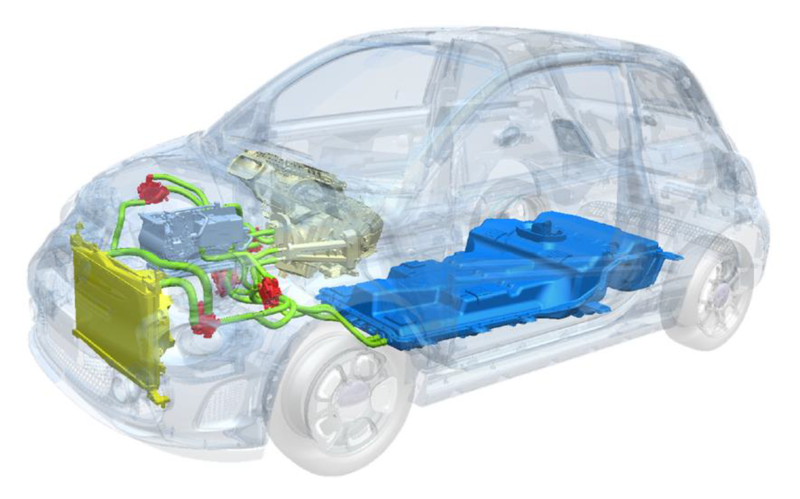 The Springer book “Comprehensive Energy Management – Eco Routing & Velocity Profiles” with contributions from IPFEN and the Virtual Vehicle Research Center (Editors Bernhard Brandstätter and Daniel Watzenig, both Virtual Vehicle Research Center) was published in 2017.